Aluminum constructed shutters and louvers are produced for either contemporary residential space or a commercial space. 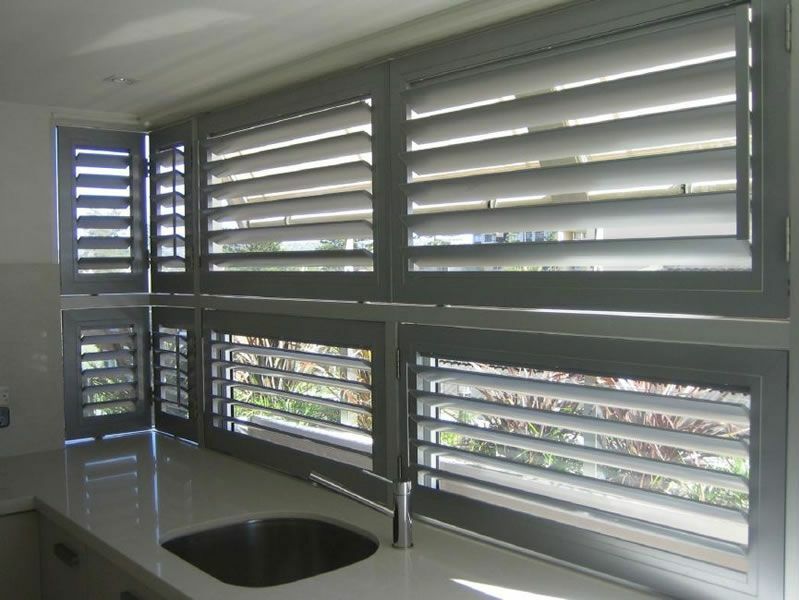 The aluminum shutters are an alternative to wood or vinyl shutters. 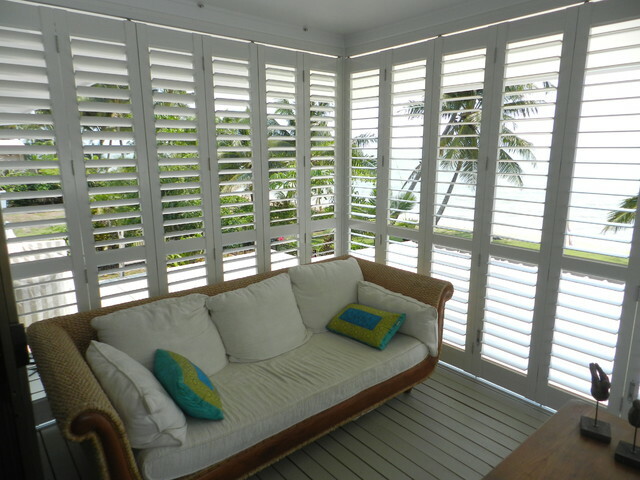 These shutters offer many advantages, they are durable, wider slats are available, won’t warp, bent or twist. They can be used as fixed panels for privacy screen or operational.